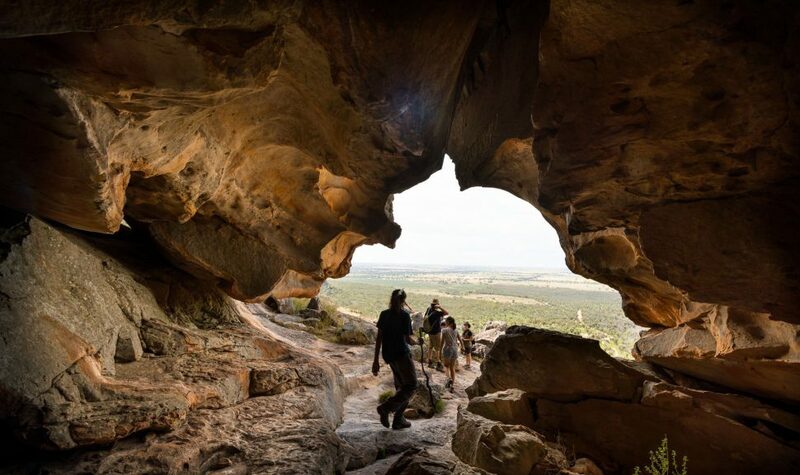 Hollow Mountain walk is suitable for fit and energetic walkers and can involve slippery track surfaces, rock hopping and rock scrambling. 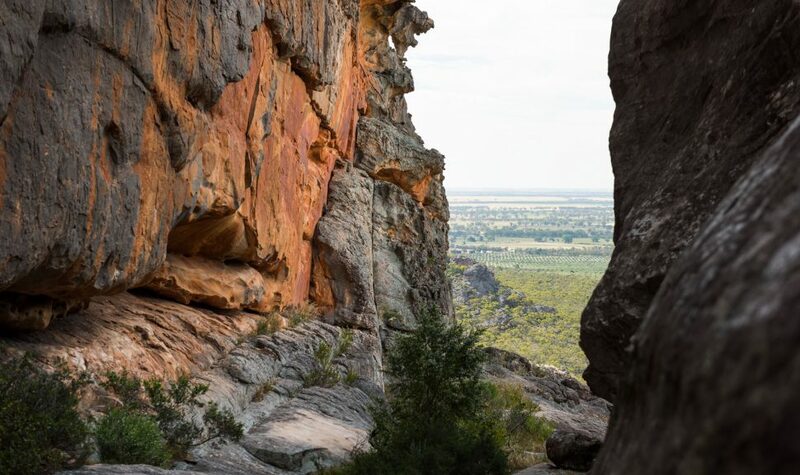 From the car park, follow the sign-posted gravel track as it climbs gradually through a wide open gully surrounded by rocky cliffs. 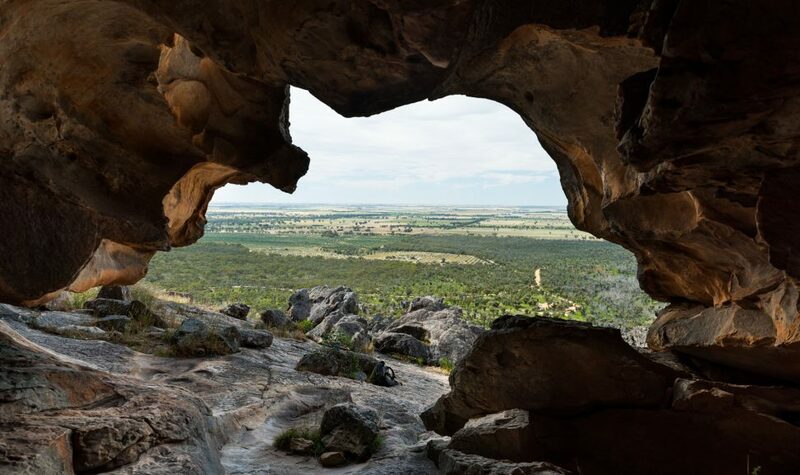 Once on rock, the track climbs steeply over rocky ledges and past wind scoured caverns to a rocky summit which offers views over Mt Stapylton Amphitheatre and the Wimmera Plains. Return by the same route.